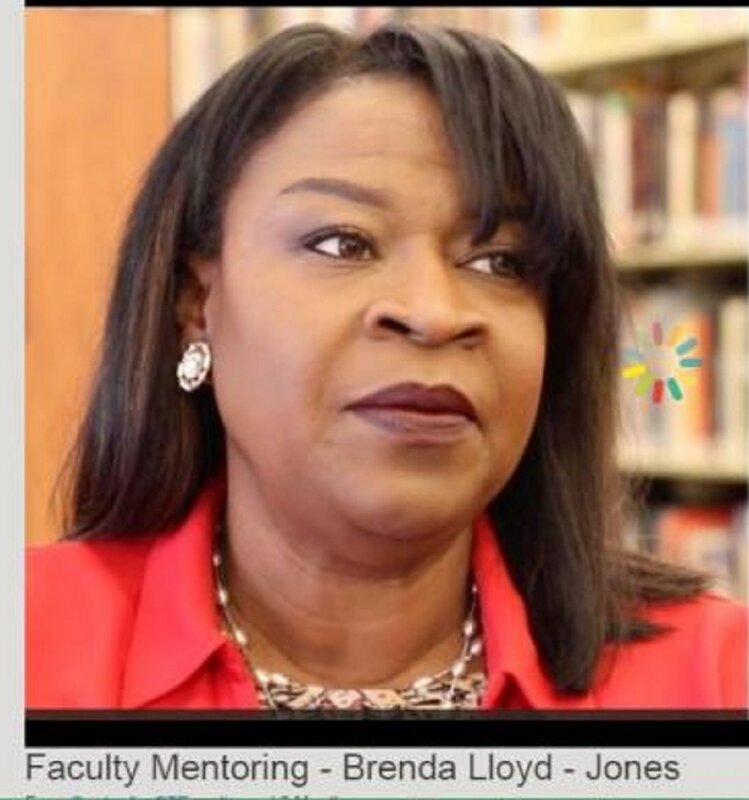 Forest Of The Rain Productions asked Dr. Brenda Lloyd-Jones human relations professor at the University of Oklahoma her perspective on the value of faculty mentoring. She directed us to her recent comments during a series on faculty mentoring conducted by the Office of the Senior Vice President and Provost at the University of Oklahoma. Please enjoy. To listen to the entire series click here!